Conveyor belts simply refer to the carrying mediums of belt conveyor systems. Conveyor belts are used in production industry and automated warehousing and distribution. For a long time now, the conveyor belts used in many companies and factories have been indispensable. The technical bandwidth and the quality of conveyor belts have significantly improved overtime. However, what has remained unchanged over the years is that most companies never buy conveyor belt systems. Instead, they use them on loan. In more often than not, conveyor systems do not correspond to the necessary specifications or expectations of the respective company. For this reason, special designs are usually made so that a conveyor belt can match the industrial needs of particular companies based on the necessary specifications given by these companies. Technically speaking, this process is known as “Special Machine Construction”. 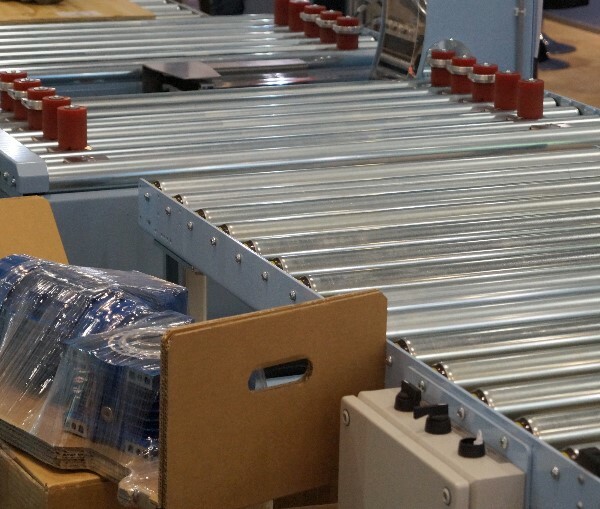 Such a conveyor belt is fast, cost effective and requires little effort. Again, conveyor belts are virtually predestined for nothing but mass production. The only downside is that a conveyor belt made under Special Machine Construction can only produce certain products, particularly the ones it is made for. That said, it is clear that conveyor belts are essential in the industry. Without them, the industry would not be able to guarantee profitability. Previously, conveyor belts were controlled manually. Today, software refines and controls everything in terms of production processes. Humans only offer maintenance services and take care of wear parts. To prevent any possible loss of production, a company should ensure that the conveyor system receives regular maintenance to prevent any unexpected failure. If you only need conveyor belts temporarily, then renting them would be cost effective. However, you would rather buy used ones if you are going to use them continuously. Rental companies offer you a large selection of conveyor belts, which means that you will be able to rent the one tailored to your needs. The main advantage of buying used conveyor belts is that they are less expensive. Conveyor belts simply refer to the carrying mediums of belt conveyor systems.